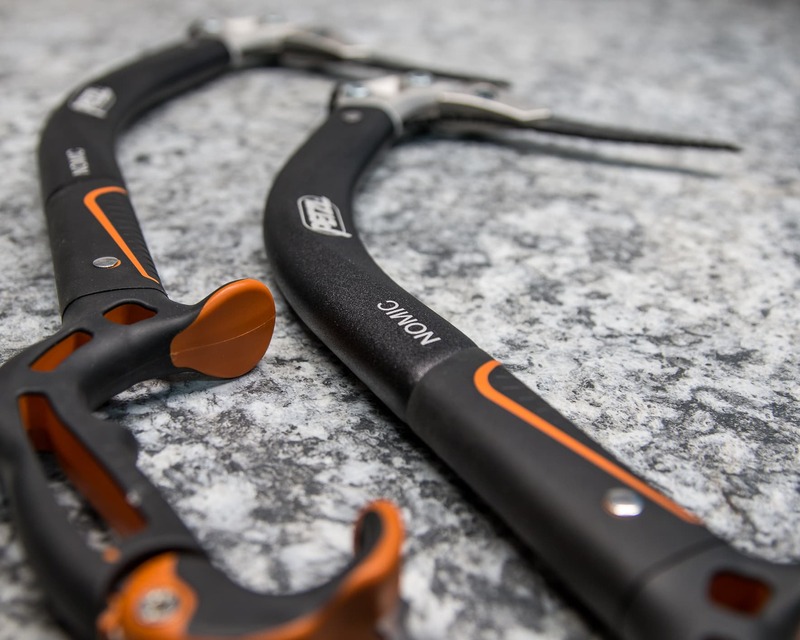 Many new climbers are looking to transition from the gym to pulling on real rock. But to go outside some new toys are needed. 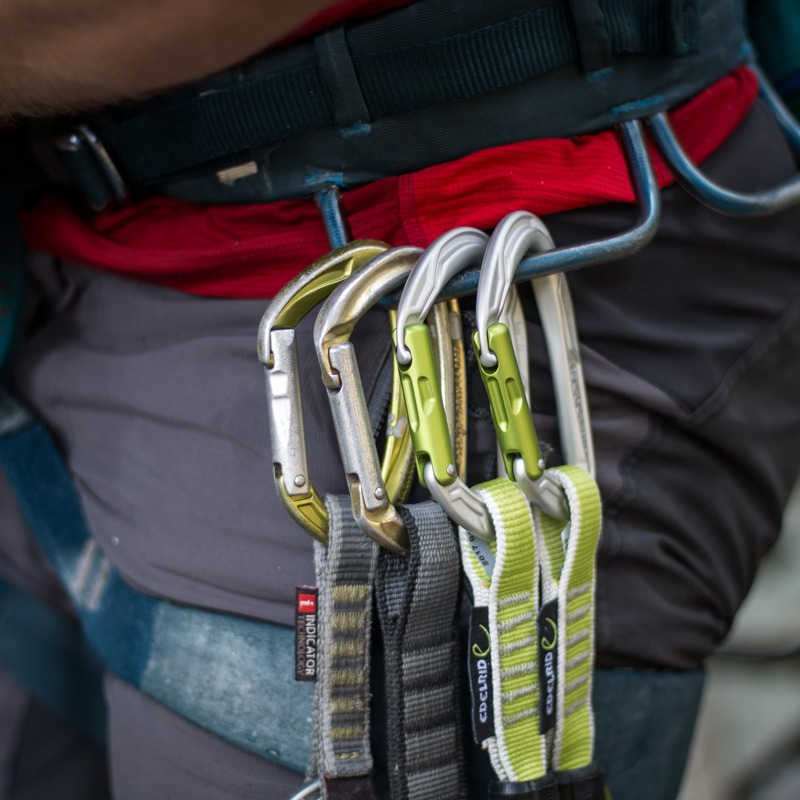 This series of articles focuses on helping climbers select the right equipment to get out cragging. This first of the series will examine quickdraws. If you simply want to go top-roping you can skip this purchase for now. 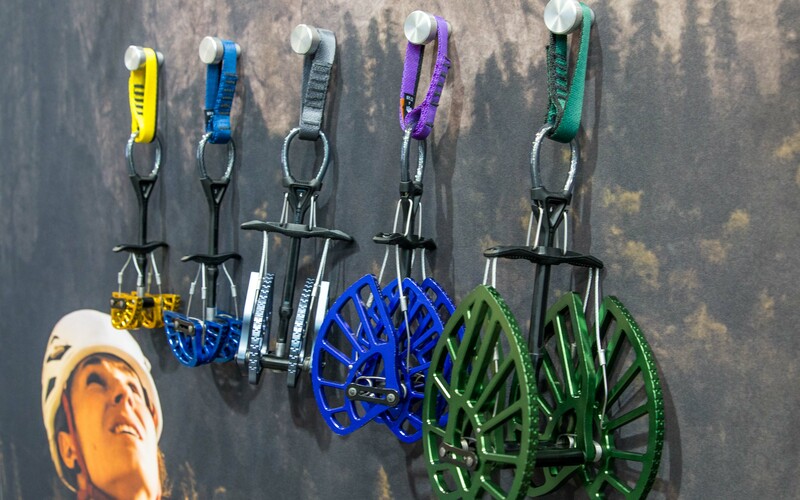 A variety of different draws for sport, alpine, trad and ice climbing. 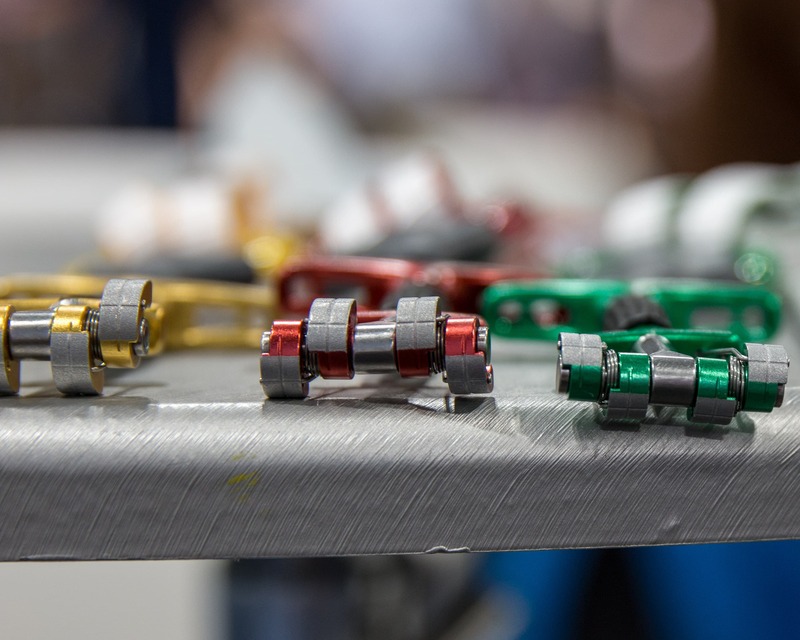 There’s a huge range of quickdraws on the market and trying to select the right ones can be intimidating. 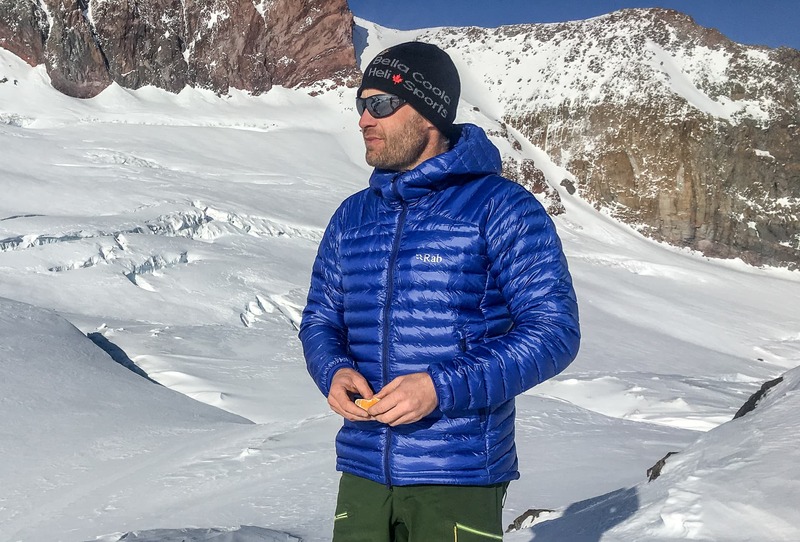 Different quickdraws can focus on different types of climbing such as sport, trad, alpine or ice. Various draws also feature different innovations and reflect differing preferences. 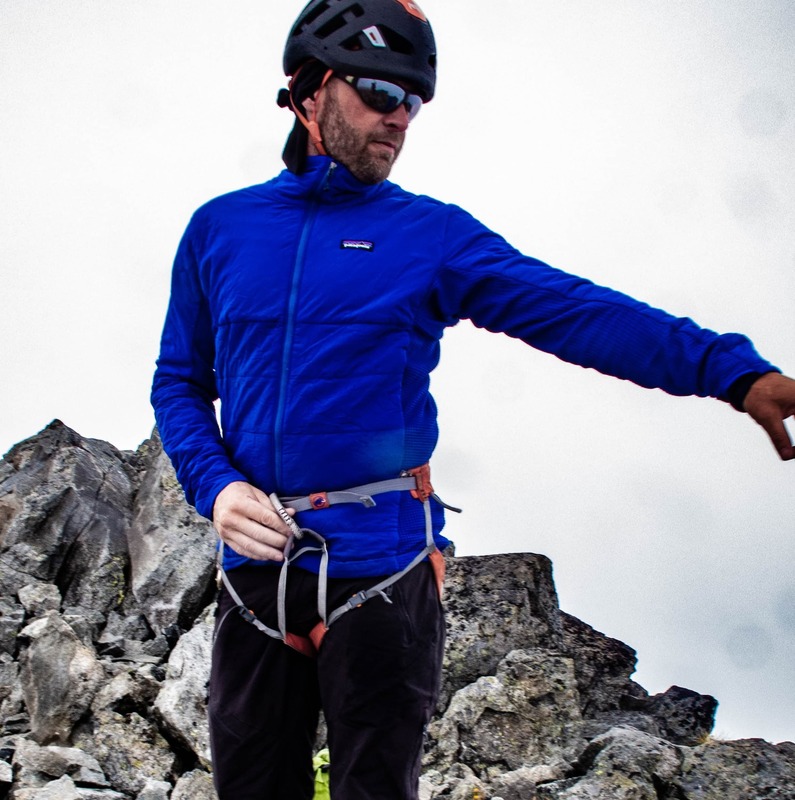 To help simplify the choice I’ve outlined some key features that I look for when selecting a quickdraw for sport climbing. 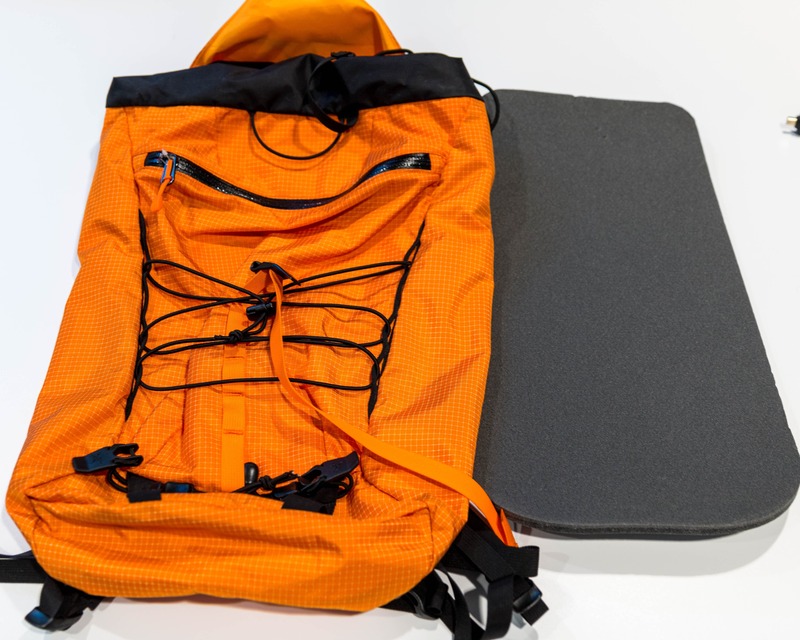 Of course it’s great if these features come in a reasonably lightweight package! 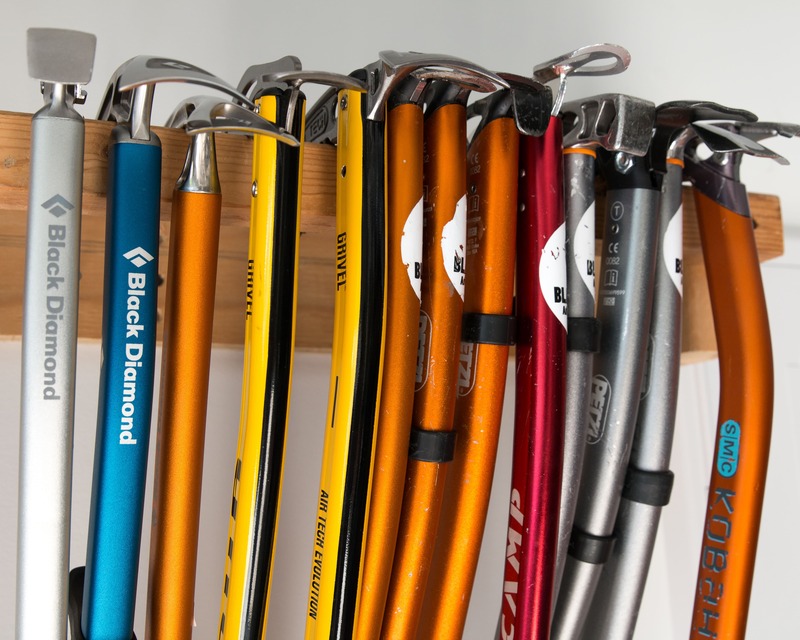 Image of a notchless & notched carabiner: Notchless carabiners are not the lightest but easier to work with, especially when weighted, and worth a few extra grams. A few draws racked and ready to go. 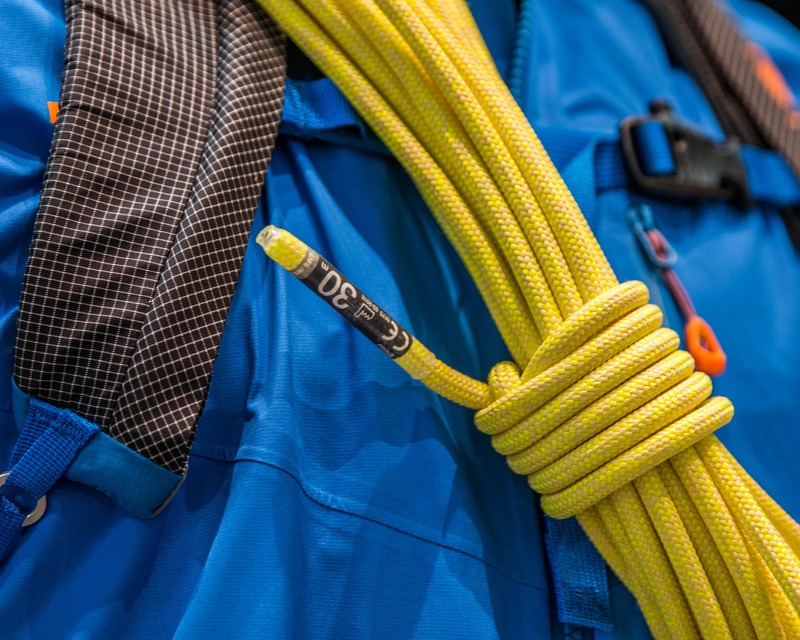 Edelrid BulletProof: A bomber, easy-to-use draw that features ergonomic, notchless carabiners with a beautiful action and a nice thick dog bone. 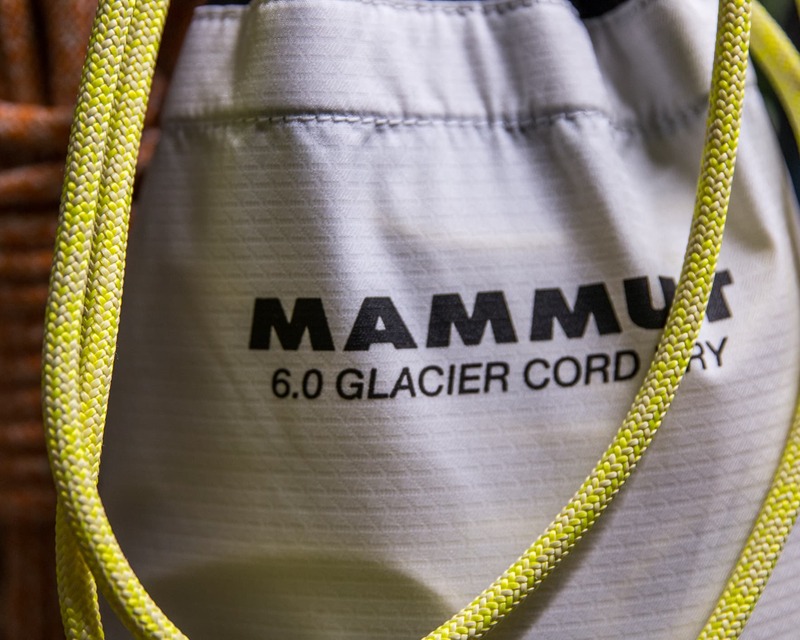 This draw also sports a rope ‘biner with a small stainless steel insert to reduce friction, wear and aluminum oxide build-up on your rope. 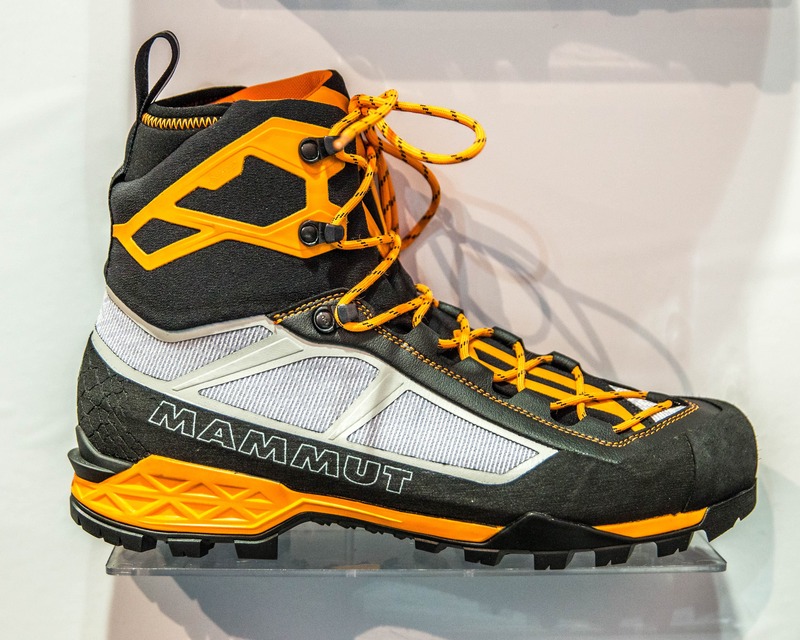 The only downside to this innovative design is a small increase in weight. 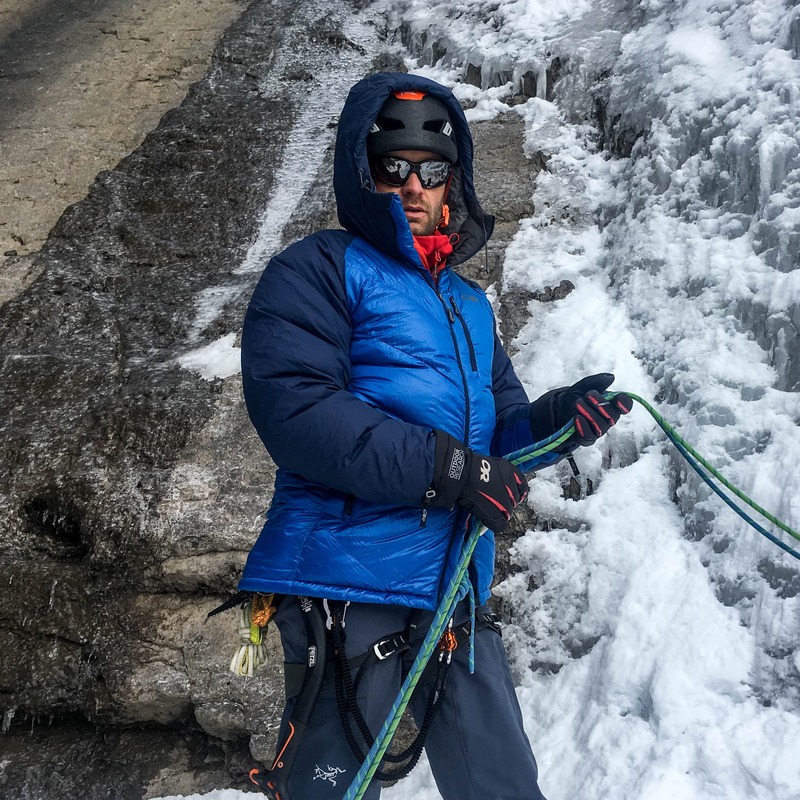 A worthy sacrifice for a long-lasting draw that doesn’t turn your rope black! 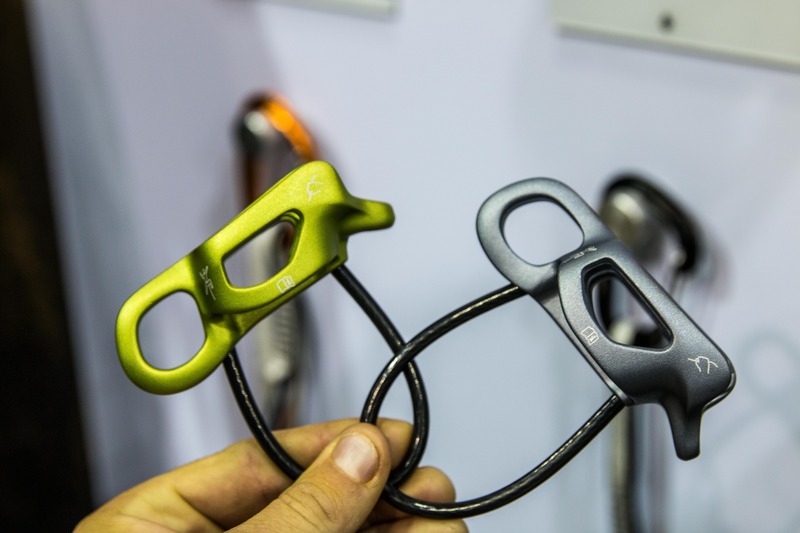 Petzl Spirit: A favourite of many sport climbers this quickdraw combines the smooth and crisp action of the Spirit carabiner with an easy to handle dogbone. Simply a great draw! But how many to get? 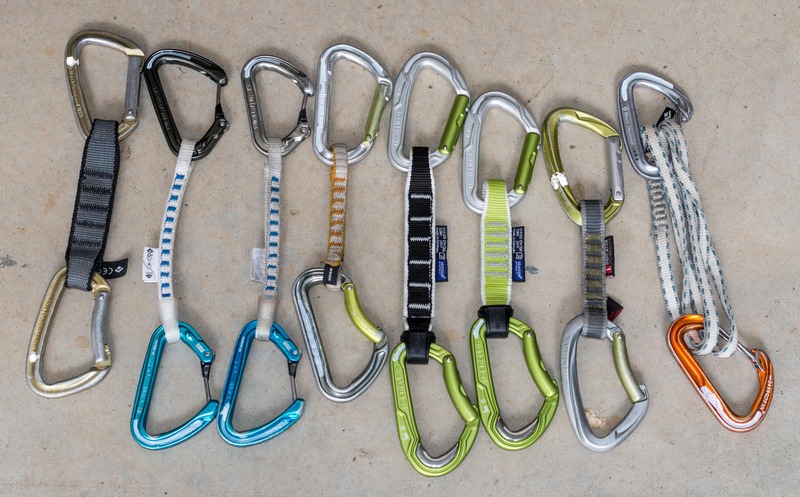 Well the number of draws that makes up a rack depends on where you’re climbing. 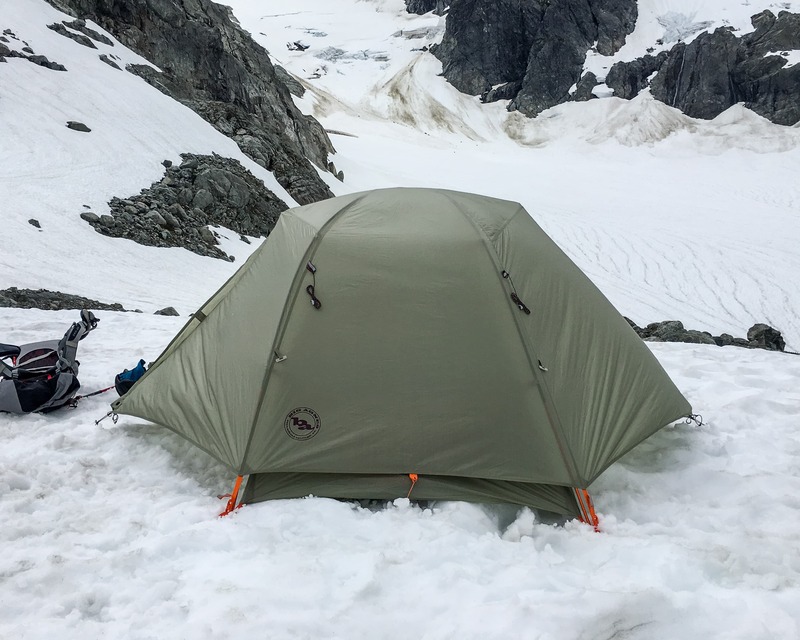 Some areas feature longer routes than others and can require more gear. That being said, 12 to 16 draws is likely to work in most areas. The best source of information for your area is the local guidebook. I hope that you found this article informative. If you have any comments please feel free to shoot me a message. Please note that some of the gear discussed was provided for testing but of course this does not influence us in any way. 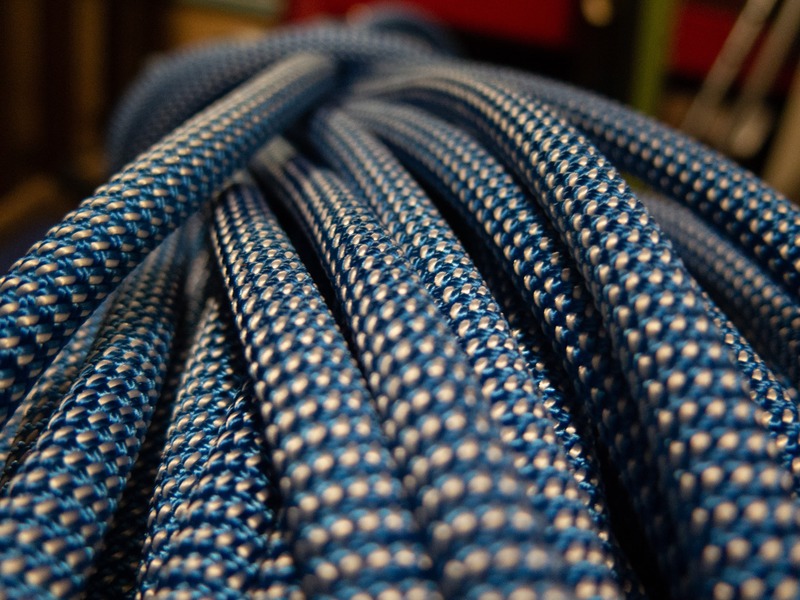 Stay tuned for the next installment which will be discussing climbing ropes.